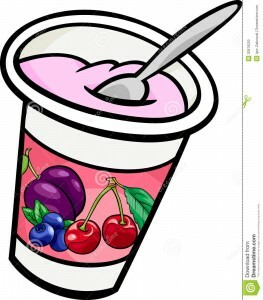 DIET:New Report Will Reveal Which Yogurts Are Healthy, and Which Are Best Avoided Most commercial yogurts are chockfull of sugar, processed fructose (high fructose corn syrup), and/or artificial sweeteners and flavors, which nourishes disease-causing microbes in your gut. A healthy microbiome is not only important for optimal digestion of food and absorption of nutrients, these bacteria also help your body produce vitamins, absorb minerals, and even aid in the elimination of toxins. Recent research suggests yogurt containing Lactobacillus rhamnosus can help protect children and pregnant women against heavy metal poisoning. Your absolute best bet, when it comes to yogurt, is to make your own using a starter culture and raw, organic grass-fed milk. However, there are high-quality USDA 100% organic yogurts on the market. 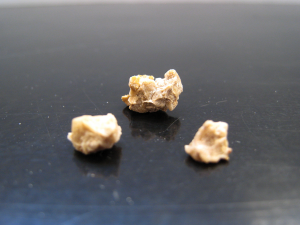 CONDITION OF THE WEEK: Kidney Stones May Be as Simple as Changing Your Diet Two important factors that I have found with kidney stones are pH and magnesium. So try to maintain a 6.4 pH for saliva and urine. Watch out for too much calcium and not enough magnesium. Magnesium is the key. Magnesium citrate would be very helpful. Dehydration through reduced fluid intake or strenuous exercise without adequate fluid replacement increases the risk of kidney stones. Obstruction to the flow of urine can also lead to stone formation. 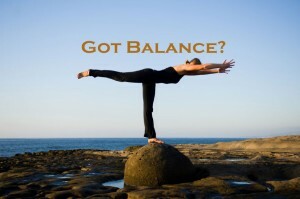 Divide your body weight in half and consider that ounces. For instance 100 pound person should drink 50 ounces a day of fluids if they have kidney stones. Again if your urine is acid make that lemon water you drink at half your body weight.For acid urine (the most common) two lemons or three limes in a quart of water is your drink of choice, or a gold label Alka-Seltzer which is just a bicarbonate will change your pH quickly. For alkaline urine cranberry juice and high doses of vitamin C as well as eating acid producing foods will be helpful. I recommend taking your pH to the opposite extreme for 24 hours. In most cases as soon as your pH is shifted the stone will dissolve enough to pass without much pain. This entry was posted in News and tagged chiropractic, DIET, Dr. keefe, drugs, Joy, Natural Healthcare, pain, tulsa chiropractor by DocJohn. Bookmark the permalink.